*New move-ins only. Terms and conditions apply. Special subject to change or end without notice. 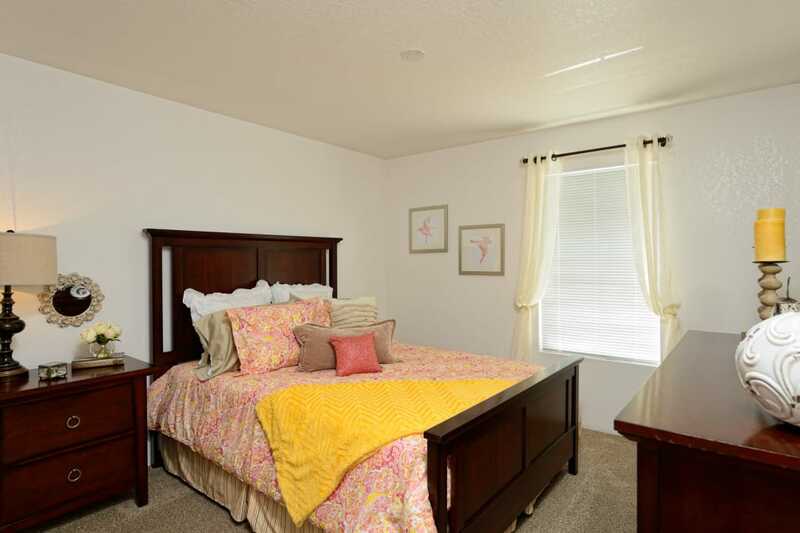 Select a floor plan that fits your lifestyle at Acacia Park Apartments. Choose between our one, two, and three bedroom West El Paso, TX, apartments for rent near Coronado High School. 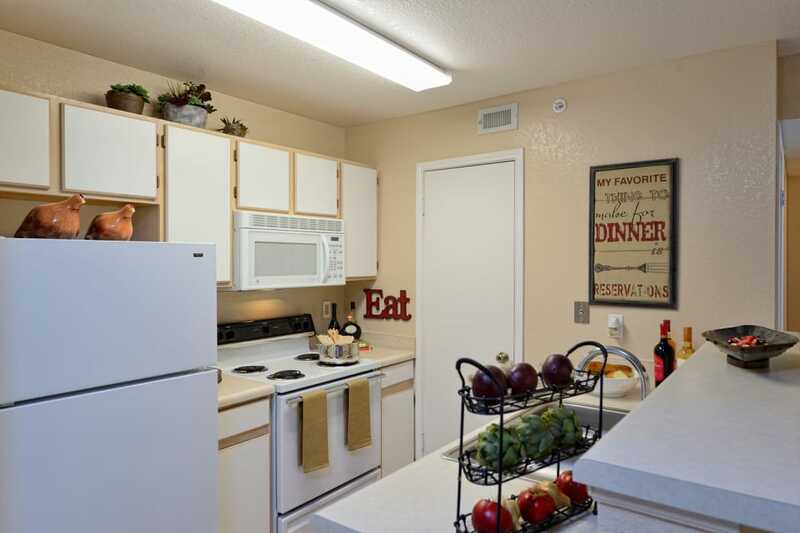 We offer four distinct and spacious floor plans, ranging from 642 to 1,075 square feet. Each design-inspired layout is crafted to best accommodate your furniture, your life, and your personal sense of style. The spacious closets will help you make the most of your living space while the convenient exterior storage is perfect for outdoor and seasonal items. Keep your home cool through the warm summer months with the help of the ceiling fan and individual air conditioning. The life you deserve is waiting for you at Acacia Park Apartments. Our one, two, and three bedroom apartments for rent in West El Paso, TX, exemplify luxury. The beautiful chef’s kitchen is the highlight of your new home. Your kitchen is fully equipped with sleek stainless-steel appliances, a timesaving dishwasher, and a convenient garbage disposal. Complete with impressive storage and upgraded fixtures, your kitchen is perfect for quick breakfasts as well as dinner with friends. You even have a private balcony or patio where you can enjoy your own personal outdoor space. Start a vegetable garden or set up a reading nook for quiet afternoons. Are you ready to schedule your tour? Get in touch with the friendly leasing professionals at Acacia Park Apartments today to get started.